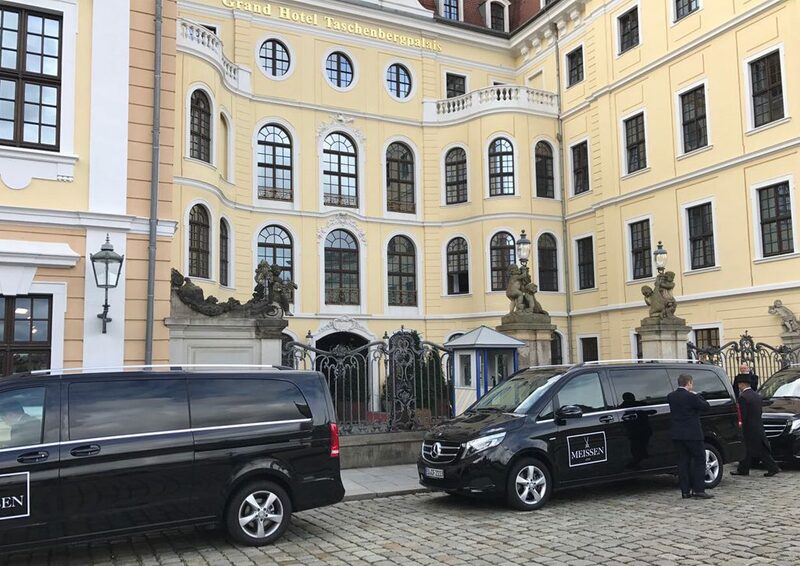 To present the new product collections of the porcelain manufactory Meissen in different locations in Dresden and Meissen in an emotional manner to selected international dealers and collectors as well as the general public and the press. In particular, the goal is to show that the porcelain manufactory confronts the contemporary trends and is proactively committed to the future while building on centuries of tradition. 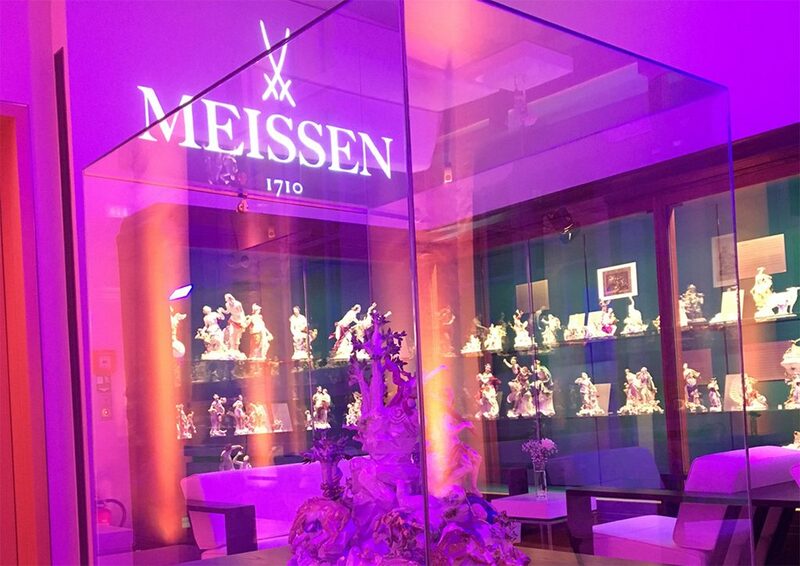 The objective is to develop a varied program that makes the world of Meissen a real experience and focuses on selected special editions. A contemporary interpretation of the sophisticated variety of products. Confident and relaxed supporting events with different topics for different target groups: Retail, collectors, the public and the press. Selection of inspiring locations, including the Dresden Academy of Fine Arts and the Museum of Porcelain Manufacture in Meißen. Relaxed integration of the products into the event execution. Presentation of the worldwide unique craftsmanship through manufacturing stations staffed by master craftsmen from the Meissen company. Continuation of the presentation of craftsmanship through live preparation of food and beverages at the catering and sophisticated live music with artists of different genres. Creation of a creative and stimulating atmosphere as a basis for a high-quality exchange of ideas. Coordinated and parallel operation of the different programs for the different target groups. Among other things, the company headquarters in Meißen were visited, the impressive production facilities were viewed and discussion forums were held with the designers, artists and management. 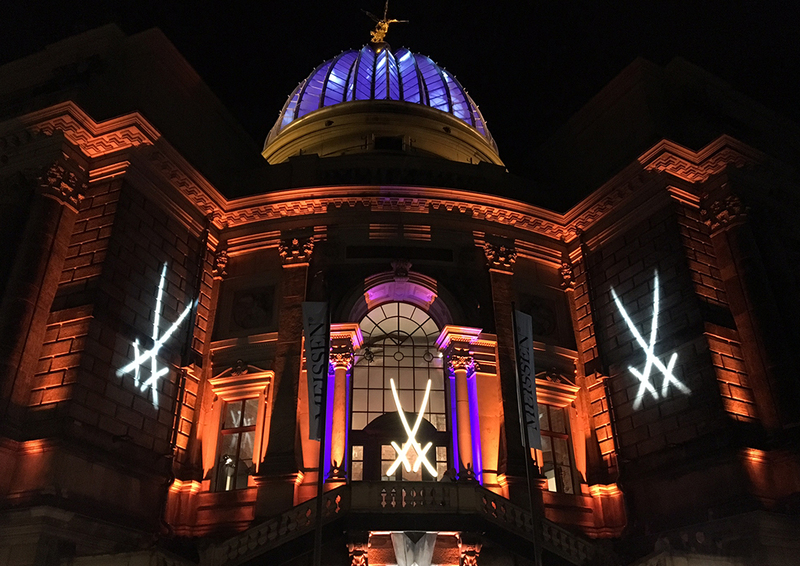 The focus was on the product exhibition at the Dresden Academy of Fine Arts. 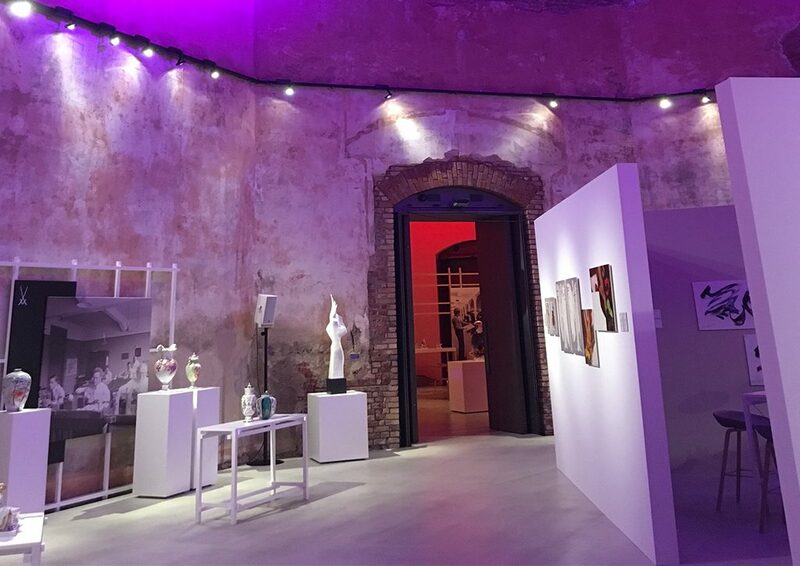 Different event programs aimed at the respective target groups and gradually added to the concept to create a harmonious overall picture of the vernissage. 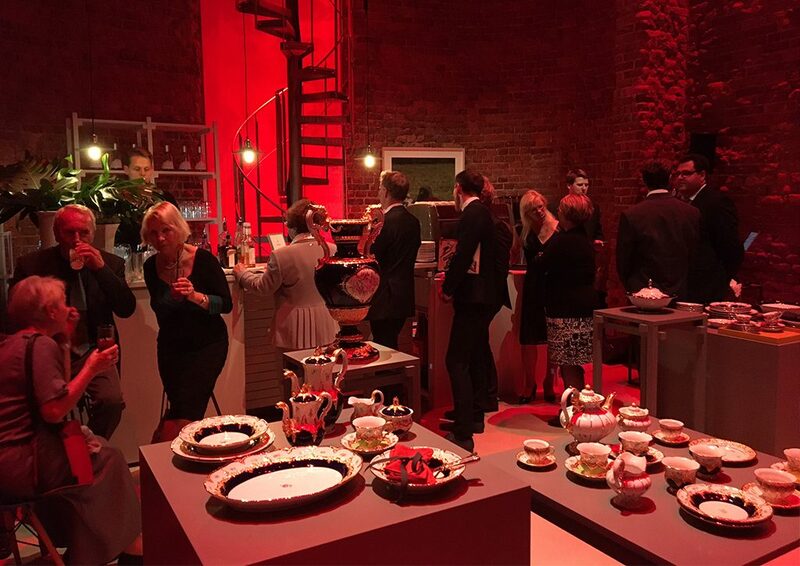 Thanks to the successful mixture of information and entertainment, the visitors of the vernissage personally experienced the porcelain manufactory Meissen in an impressive way. The Meissen company succeeded in convincingly conveying that the porcelain manufactory is still capable of developing further – even after more than 300 years of energy, creativity, courage and vision. 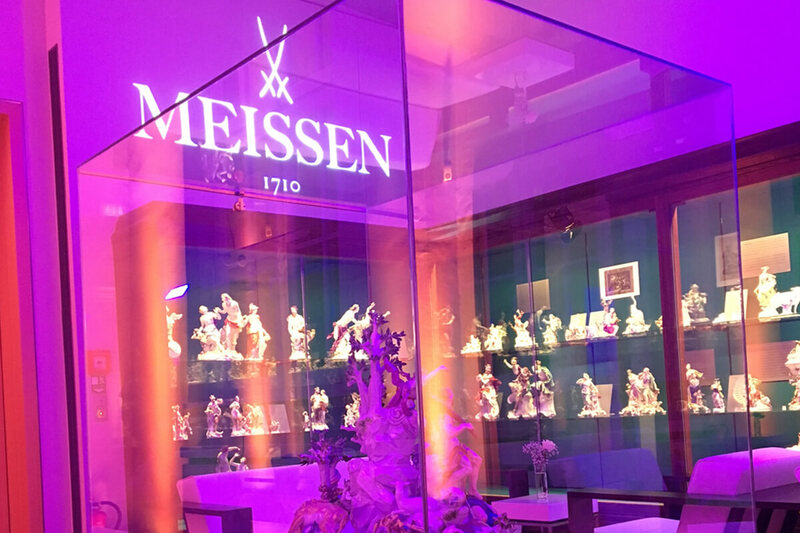 The contemporary interpretation of the world of Meissen world was well received by international trade representatives and passionate collectors, as well as by the general public and the press. The linked interaction of the single areas created a sensible and integrated presentation. 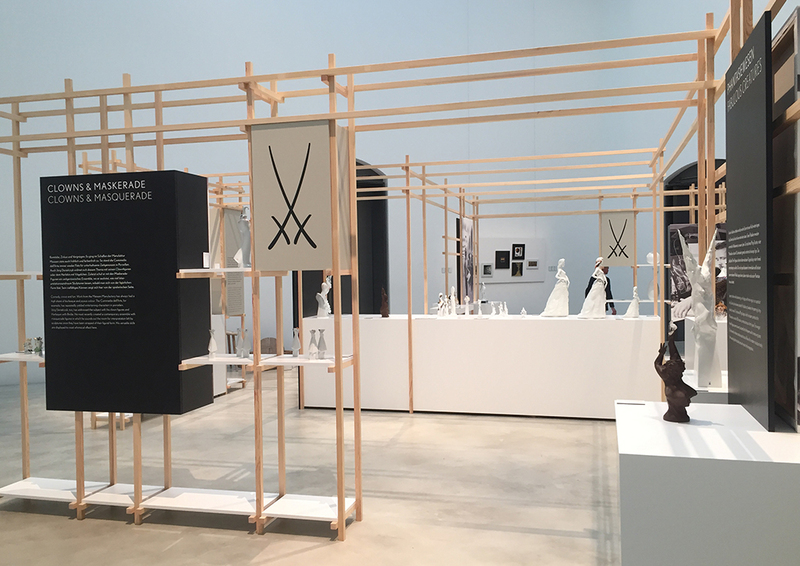 With the vernissage, Meissen has laid the emotional foundation to continue to be perceived as a world market leader and innovator in the field of porcelain art by important opinion leaders.